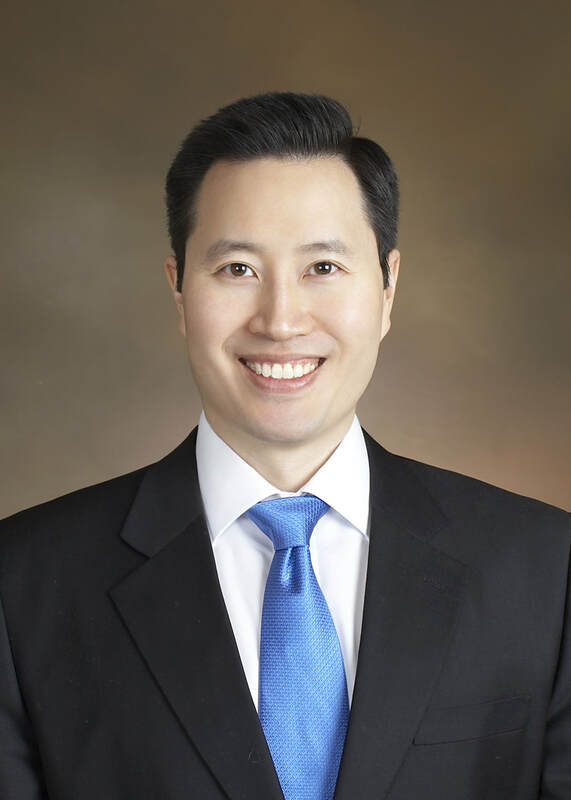 Jeremy A. Yip is an Assistant Professor of Management at Georgetown University's McDonough School of Business and a Visiting Scholar at the University of Pennsylvania's Wharton School. ​Professor Yip's research program explores the psychology of conflict and negotiations. His first stream of research explores the consequences of emotions. For example, his research demonstrates that anger influences unethical behavior, perspective-taking, negotiation impasses, and decision-making. His work also considers the consequences of anxiety and gratitude, and the role of individual differences in emotional intelligence. ​A second stream of his research introduces a new conceptualization of competitive communication called trash-talking. His research shows that trash-talking is commonly encountered in organizations. His findings reveal that trash-talking triggers perceptions of rivalry and boosts effort-based performance. However, trash-talking can have destructive consequences such as increasing unethical behavior or diminishing creativity. ​His research has been published in leading journals such as Organizational Behavior & Human Decision Processes, Psychological Science, Social Psychological & Personality Science, and Emotion. Professor Yip earned his Ph.D. in organizational behavior from the Rotman School of Management at the University of Toronto and completed his postdoctoral fellowship in the Department of Psychology at Yale University. He was a Lecturer & Research Scholar at the Wharton School where he conducted research and taught three sections of the Wharton Negotiations course. ​Professor Yip joined the McDonough School of Business at Georgetown University in 2017. Copyright © 2018 by Jeremy Yip. All rights reserved.